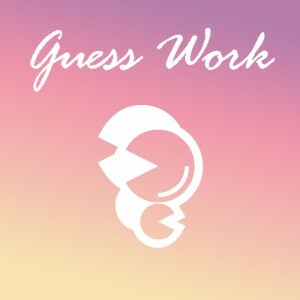 Missouri based Bedroom-Pop artist Ryan Sublette will be releasing his newest album under the project Adeodat Warfield titled “Guess Work” on October 30th via Danger Collective Records. You can stream two new tracks from the album Side Affection & Symbols now and Pre-order the new album here. *Guess Work will be out on limited edition gold glitter cassettes and is limited to 100 copies online. Like Adeodat Warfield on Facebook and for more music check out his Bandcamp.